I’ve reviewed all of the floor plans for the Sutter Park Garden, Traditional and Classic homes and I love them! 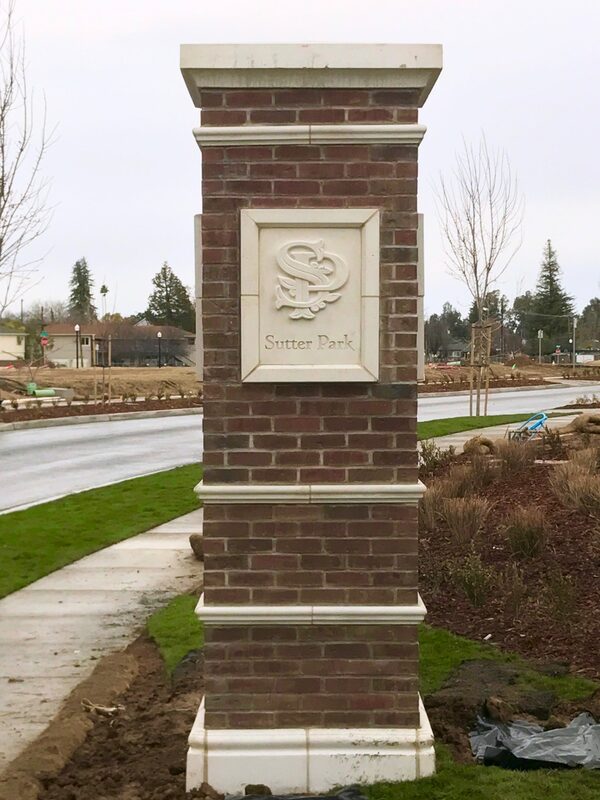 I’ve toured many of their homes in the other Tim Lewis developments as well as the ones that the builder thinks will be the closest match in the finishes to the Sutter Park homes. I can honestly say that I’m even more excited about this project than when I first started tracking and blogging about them 6 years ago. I’m looking forward to helping several of my clients buy homes in here as soon as they are available.